The Chronicle Flask’s festive chemistry quiz! Tis the season to be jolly! And also for lots of blog posts and articles about the science of christmas, like this one, and this one, and this one, and even this one (which is from last year, but it’s jolly good). But here’s the question: have you been paying attention? Well, have you? Time to find out with The Chronicle Flask’s festive quiz! I haven’t figured out how to make this interactive. You’ll have to, I don’t know, use a pen and paper or something. 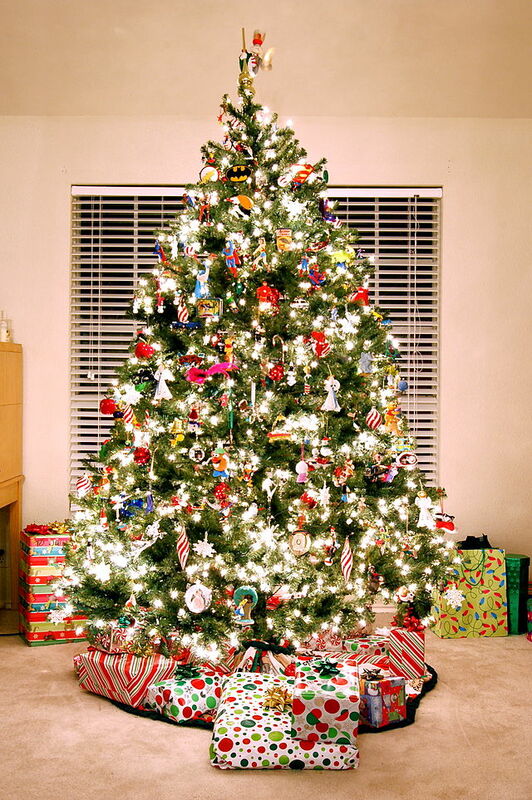 Which scientist invented a chemical test that can be used to coat the inside of baubles with silver? Reindeer eat moss which contains arachidonic acid… but why is that beneficial to them? 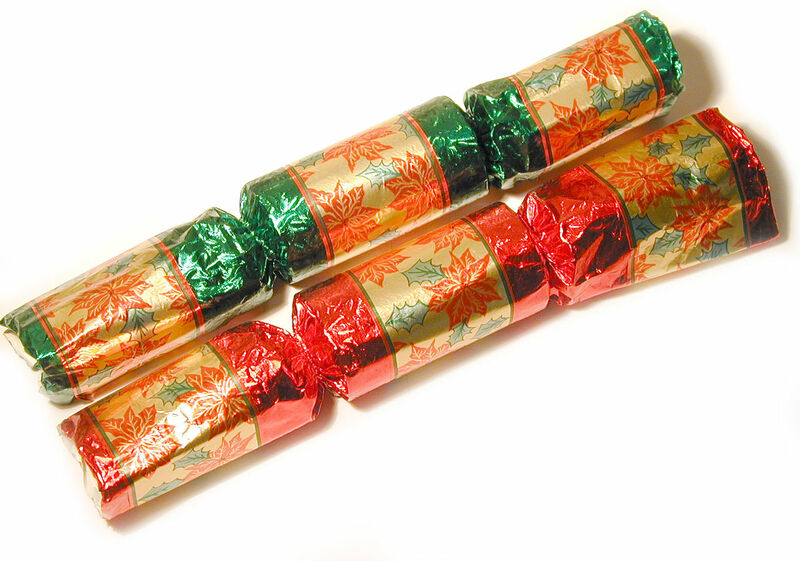 Which chemical makes crackers and party poppers go crack? 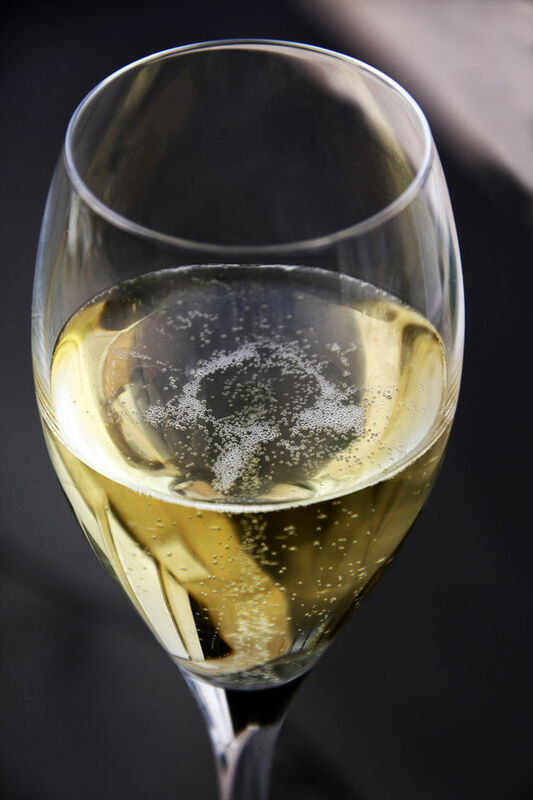 We all like a glass of champagne at this time of year, but what’s in the bubbles? What’s the key ingredient in those lovely bath salts you bought for your grandma? 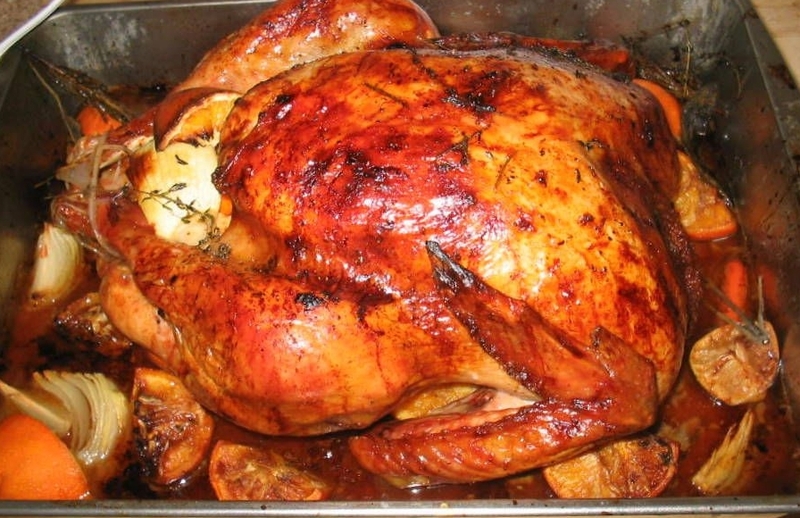 Which chemical reaction is responsible for both perfectly browned biscuits and crispy, golden turkey? Where are you most likely to find this molecule at this time of year? Let it snow, let it snow, let it snow… but which fact about (pure) water is true? 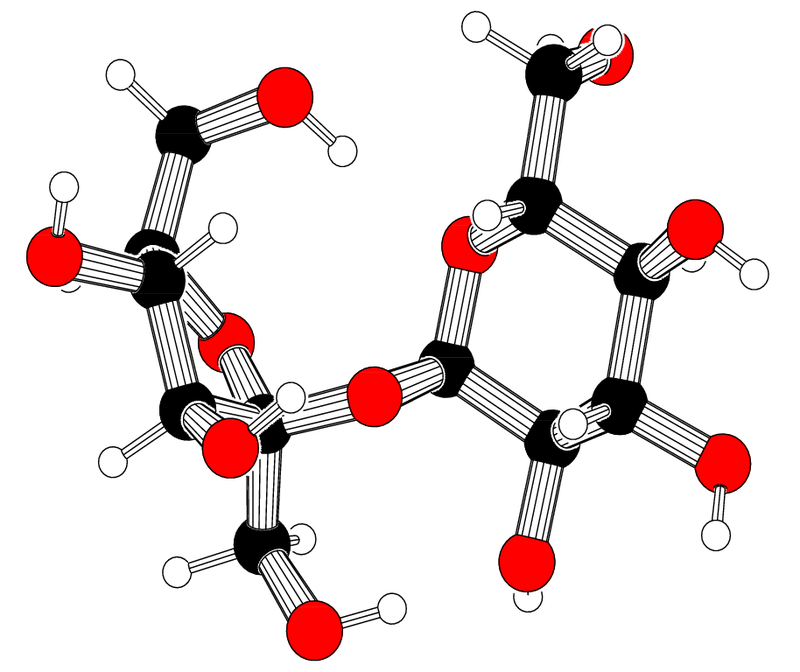 Where are you likely to find this molecule on New Year’s Eve? Who doesn’t love a firework or two on New Years Eve? But which element is most commonly used to produce the colour green? 1a) Bernhard Tollens (but his science teacher was Karl Möbius). 2b) It’s a natural anti-freeze. 3b) Silver fulminate (it always surprises me how many people guess gunpowder. That would be exciting). 5b) magnesium sulfate which, funnily enough, also causes ‘hard’ water. 6a) the Maillard reaction, although Hodge did establish the mechanism. 7c) In the cake – it’s sucrose (table sugar). 8b) it expands as it freezes and is thus less dense than liquid water (which is why ice floats). We take this for granted, but most things contract (and become more dense) as they turn from liquid to solid. You should be grateful – live probably wouldn’t have evolved without this peculiar behaviour. 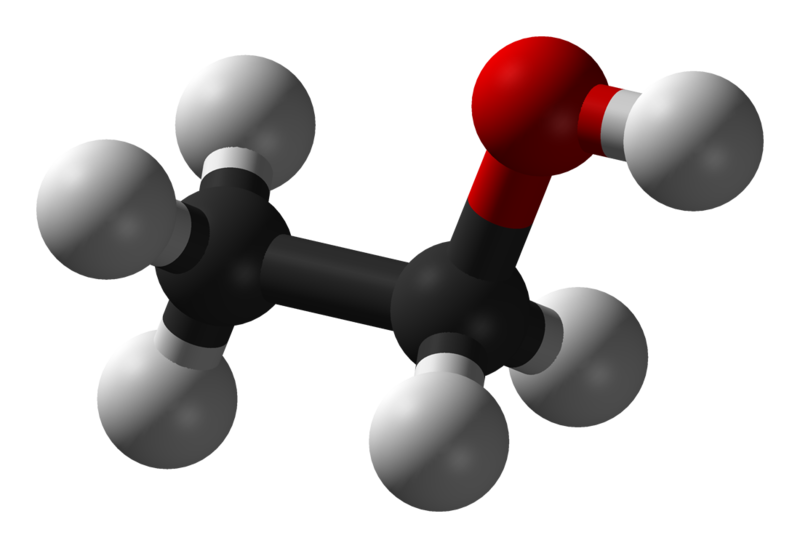 9a) In the champagne – it’s ethanol (or ‘alcohol’ in everyday parlance). 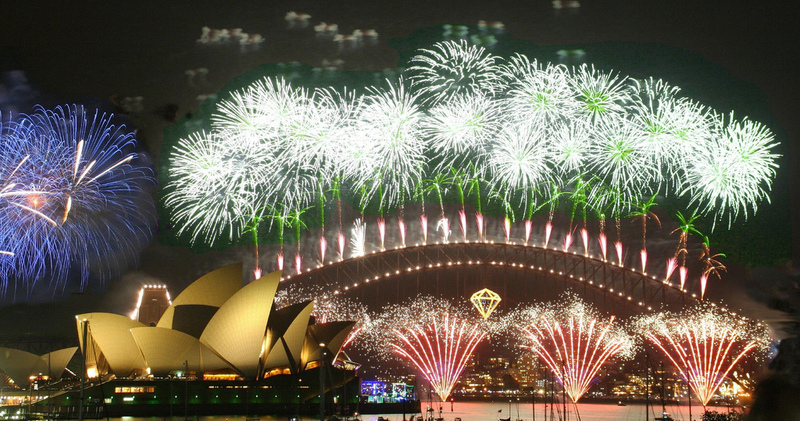 10c) barium – copper produces green flames too, but barium salts are more commonly used in fireworks. Less than 4: D, for deuterium. It’s heavy hydrogen and it’s used to slow things down. Enough said. 4-6: You get a C, by which I mean carbon. Have another slice of coal. 7-8: You’ve clearly been paying attention. B for boring, I mean boron. 9-10: Au-ren’t you clever? Chemistry champion!